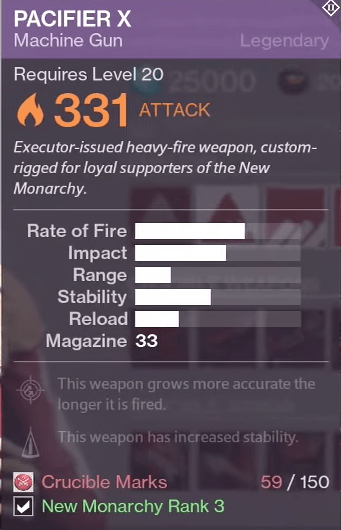 All of the New Vendor Weapons! 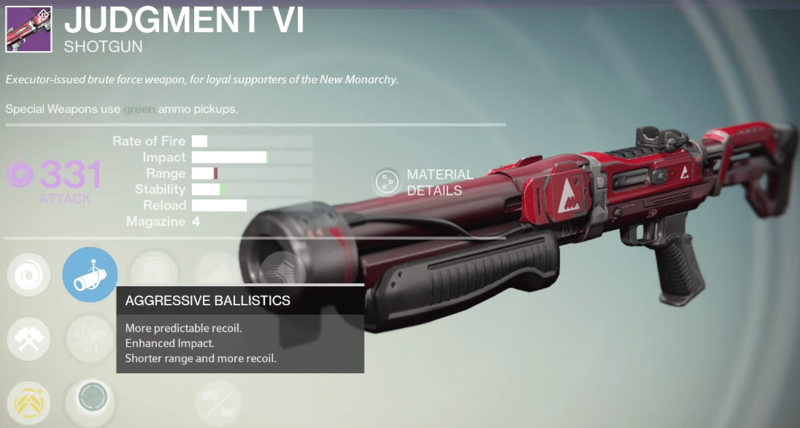 There’s tons of brand new Tower weapons coming with HoW, and thankfully Commendations will no longer be in the way of purchasing them. 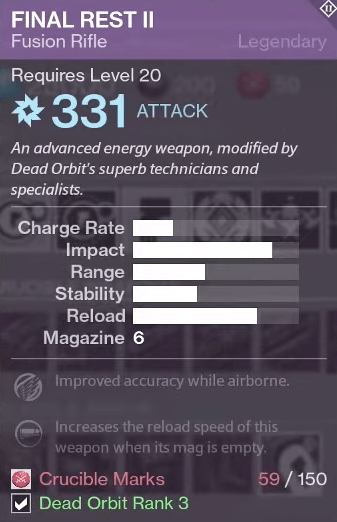 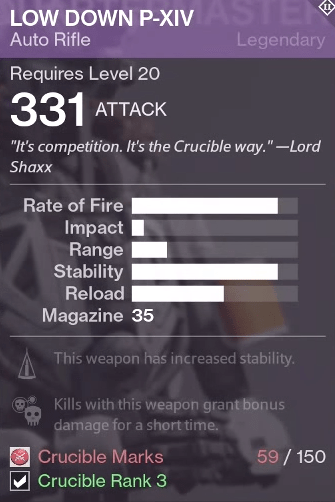 Unfortunately Bungie hasn’t updated Companion App database yet with these new items, so we don’t yet know all of the perk possibilities and exact stats. 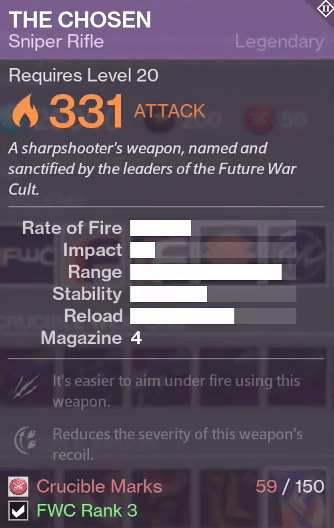 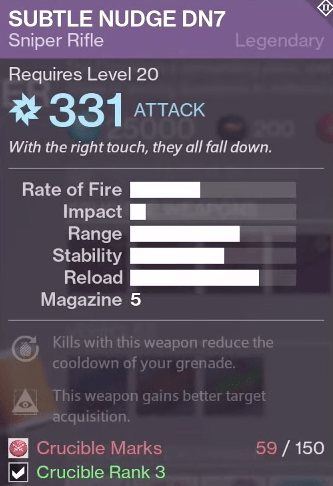 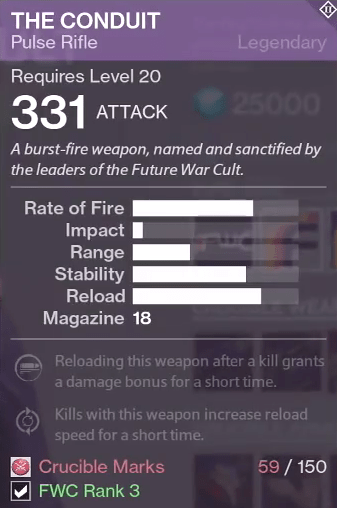 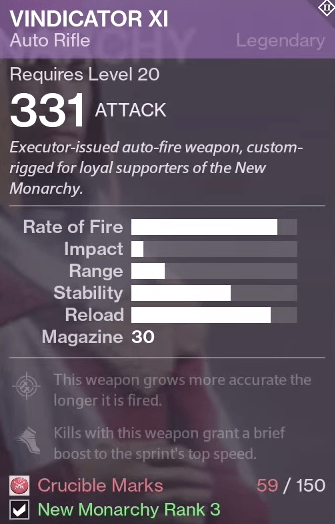 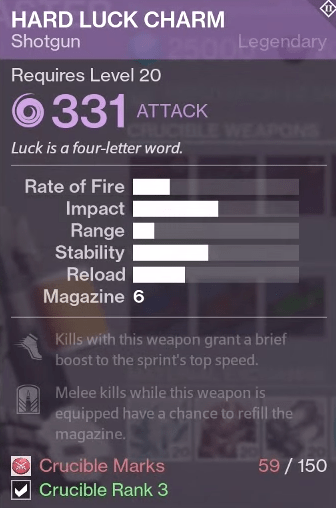 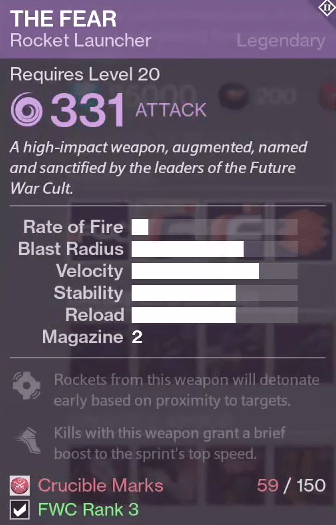 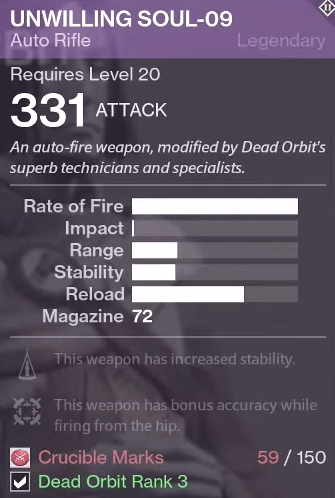 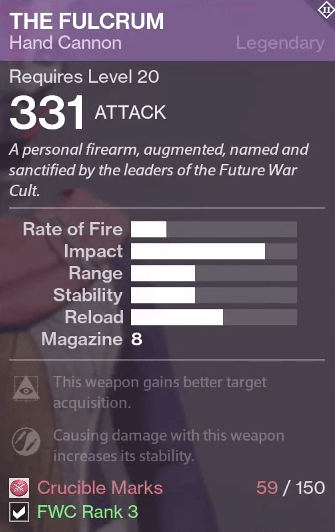 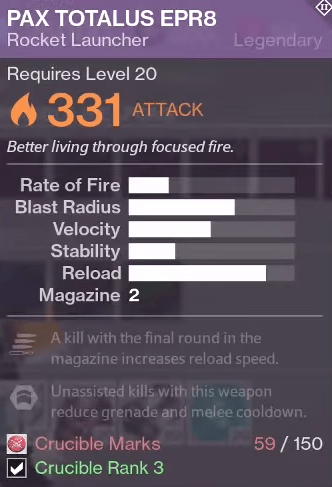 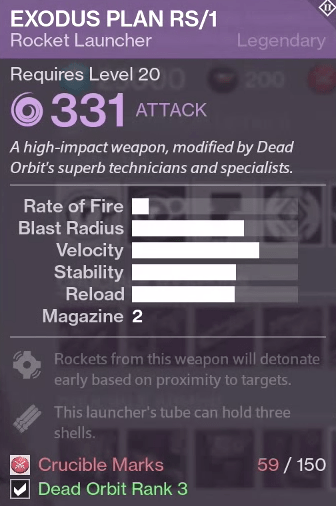 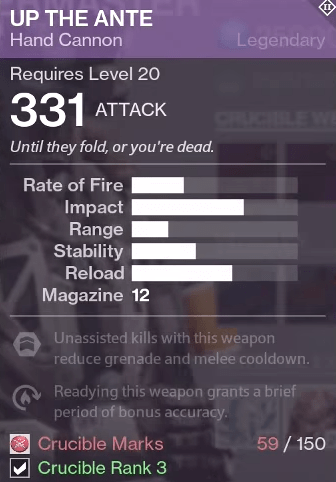 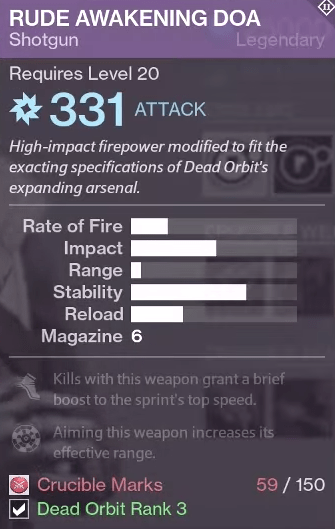 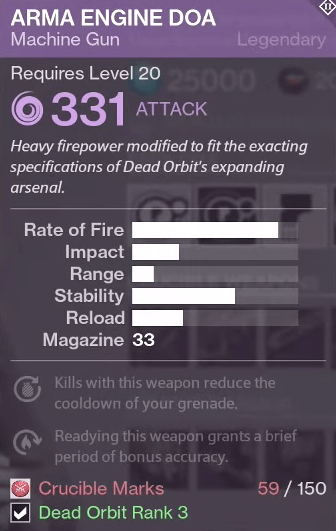 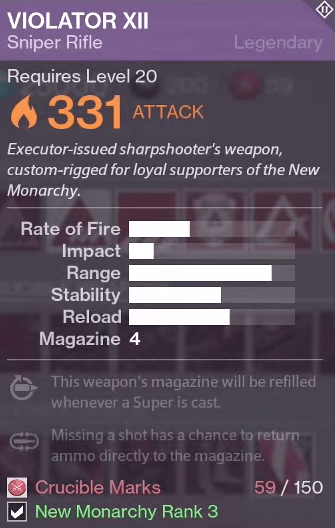 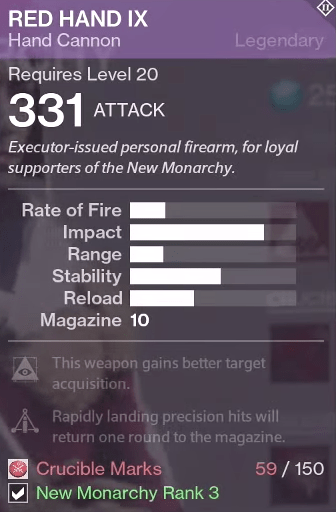 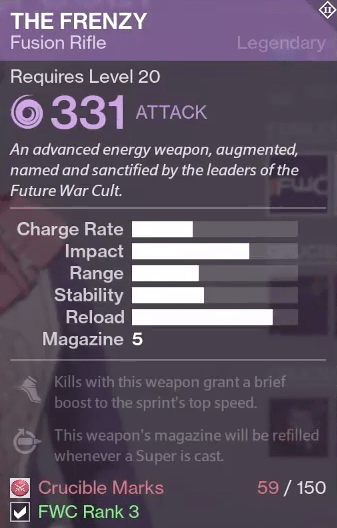 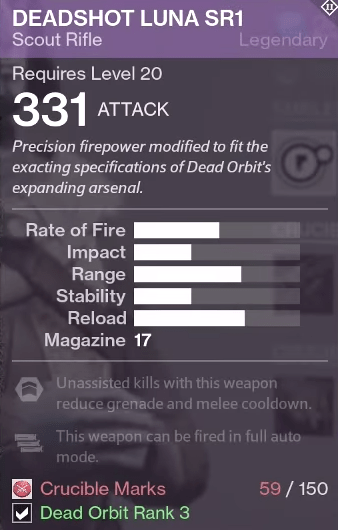 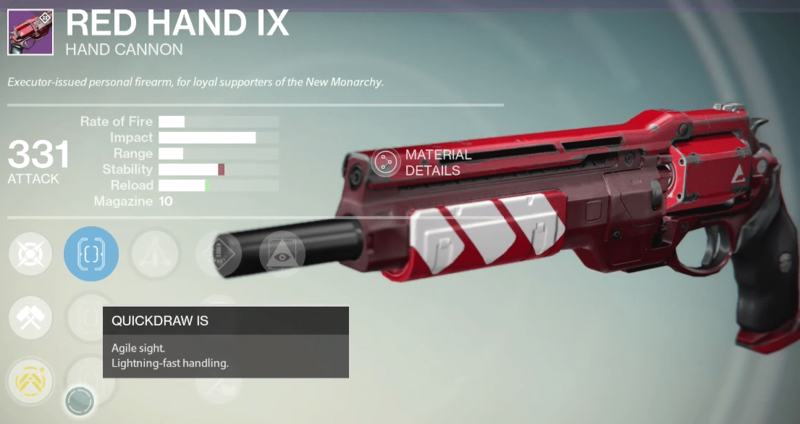 Below you can see each of the updated Tower vendor weapons along with their default perks. 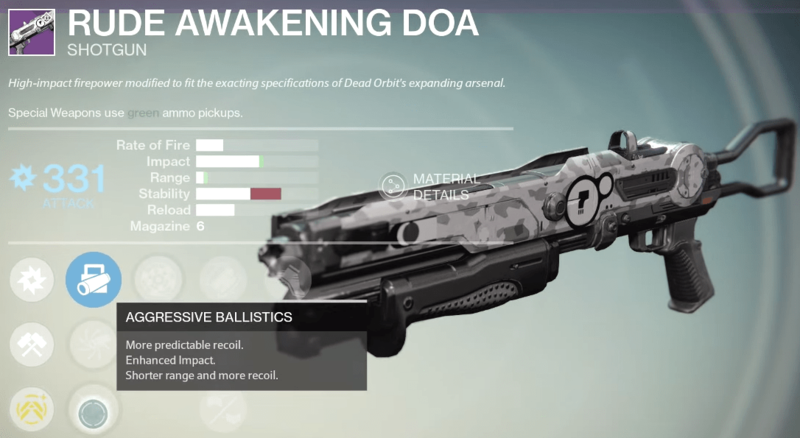 Special thanks to DPJ for gathering these! 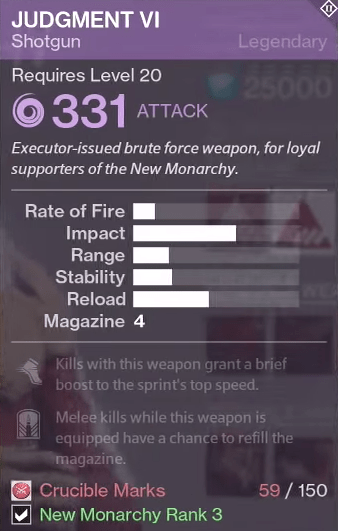 I’ve also included some of the updated Queen’s Armaments, but these are rewarded in the Prison of Elders, not bought from a vendor. 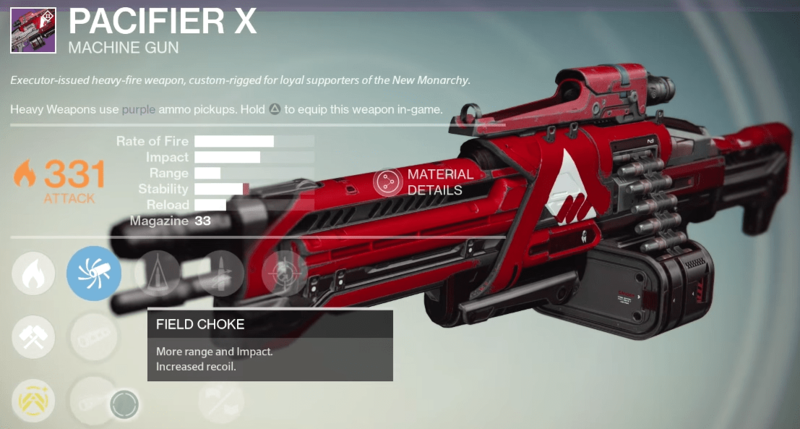 These are most of the new Tower vendor weapon perks. 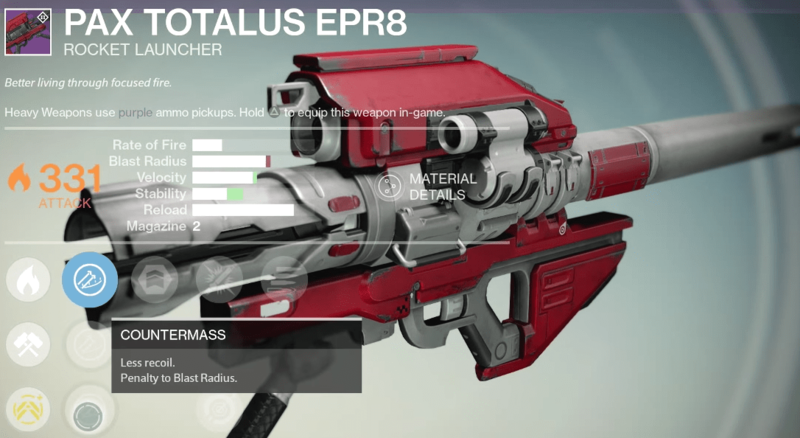 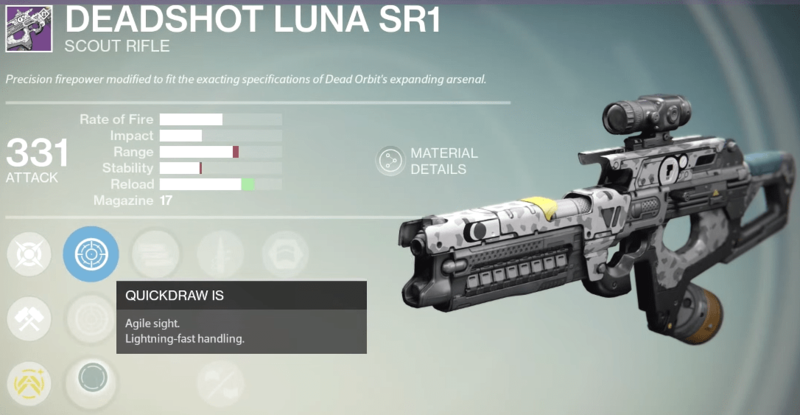 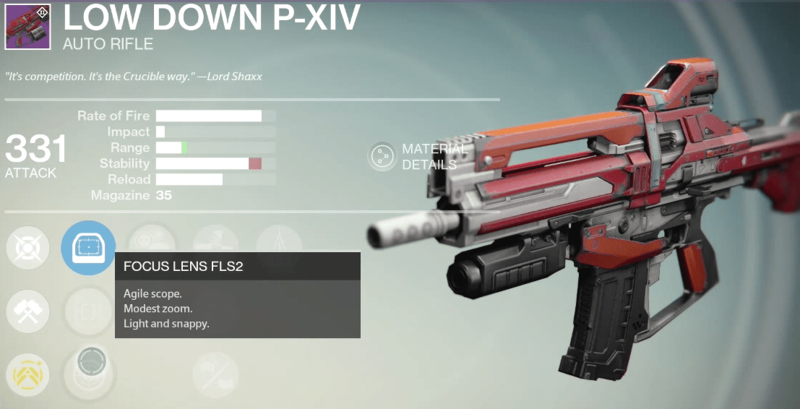 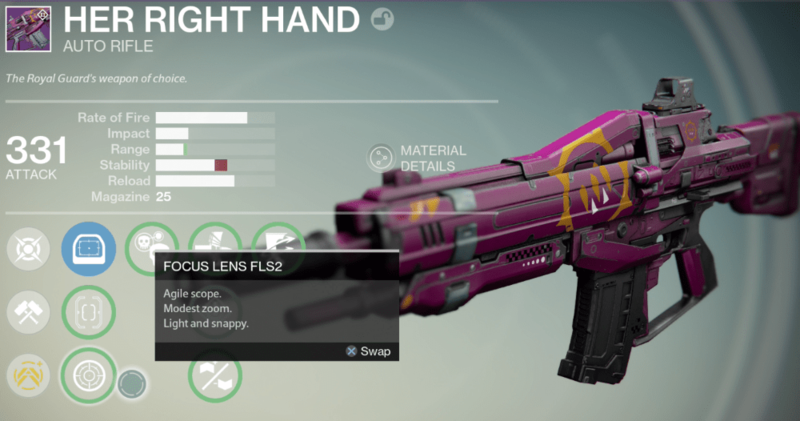 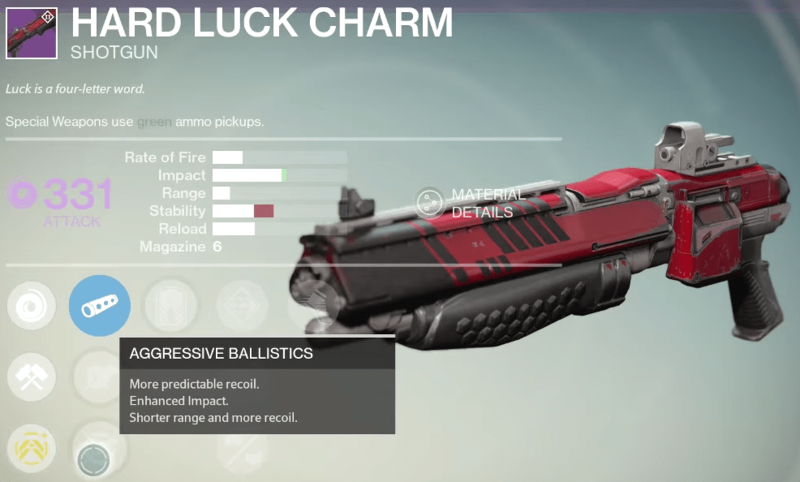 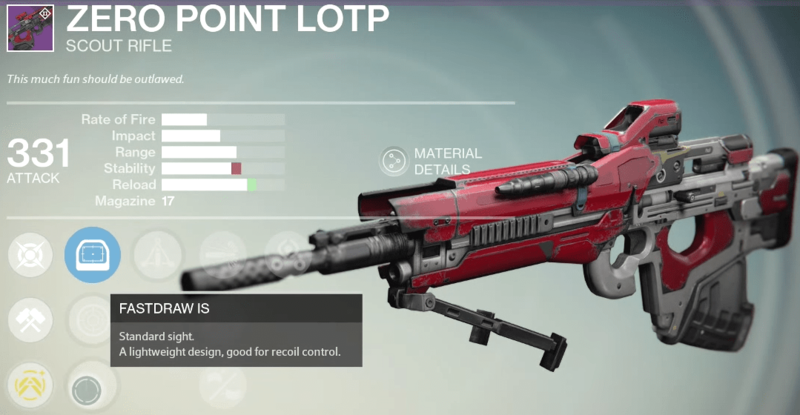 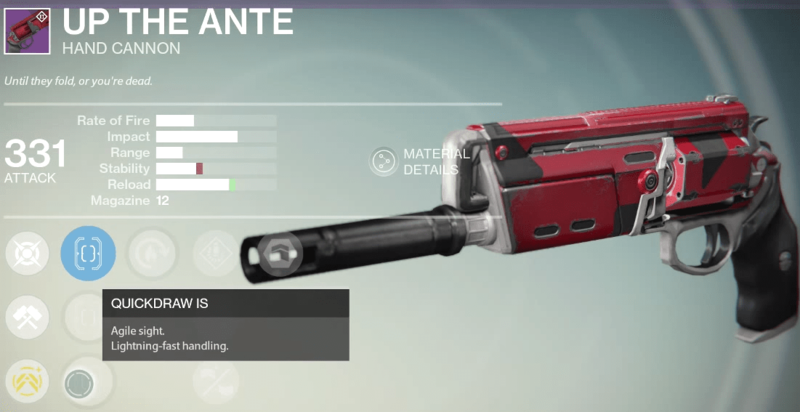 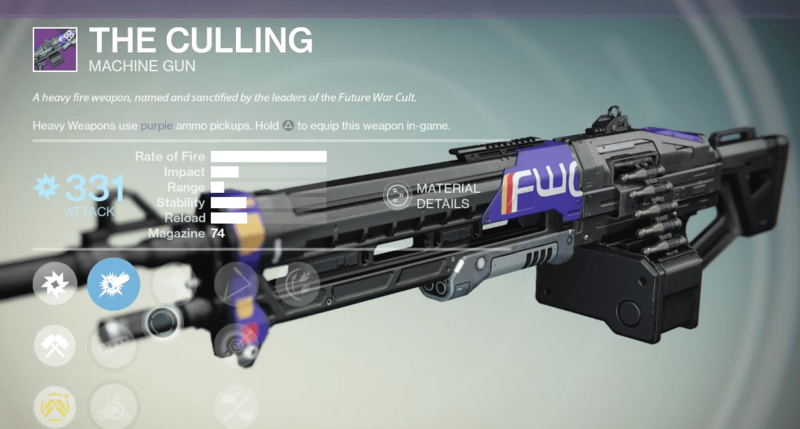 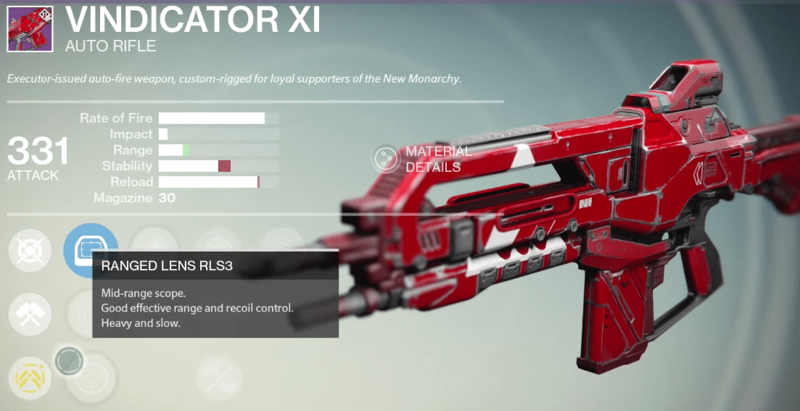 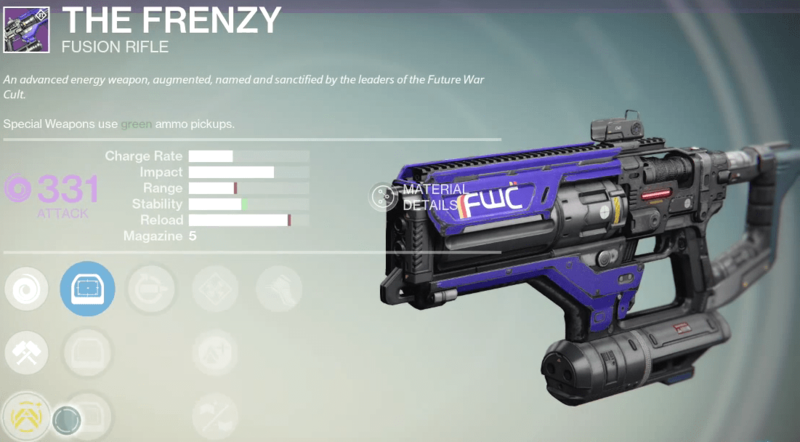 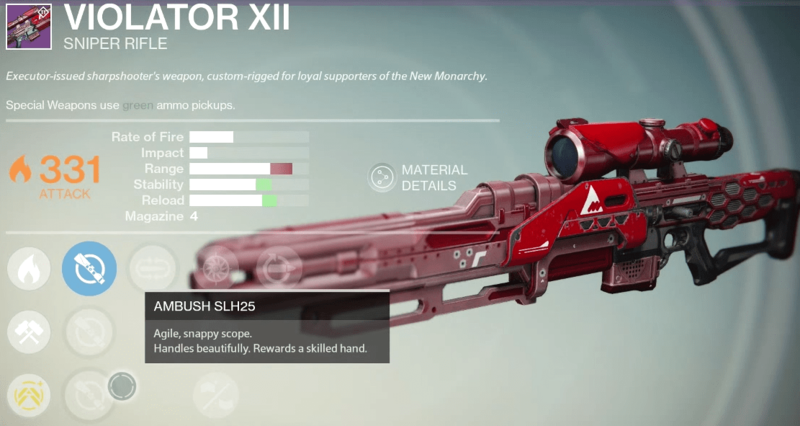 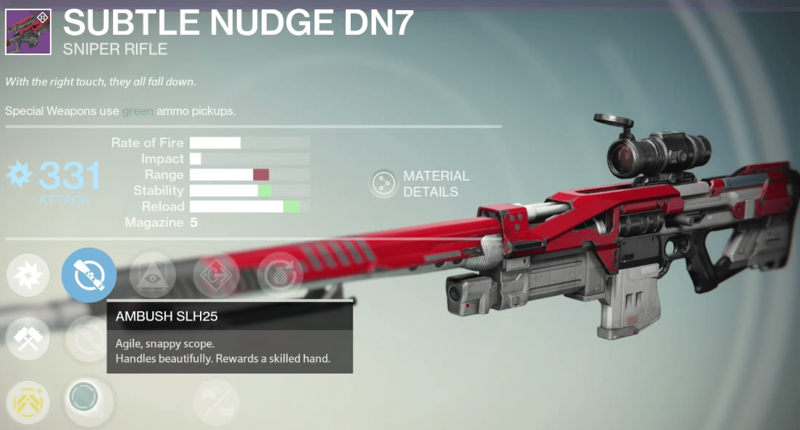 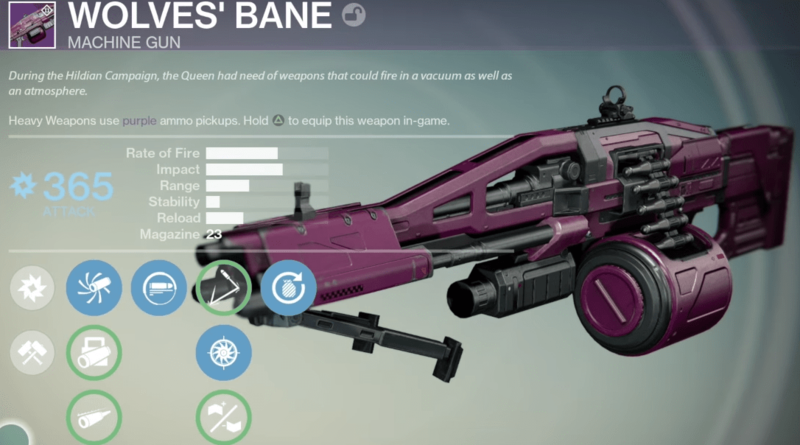 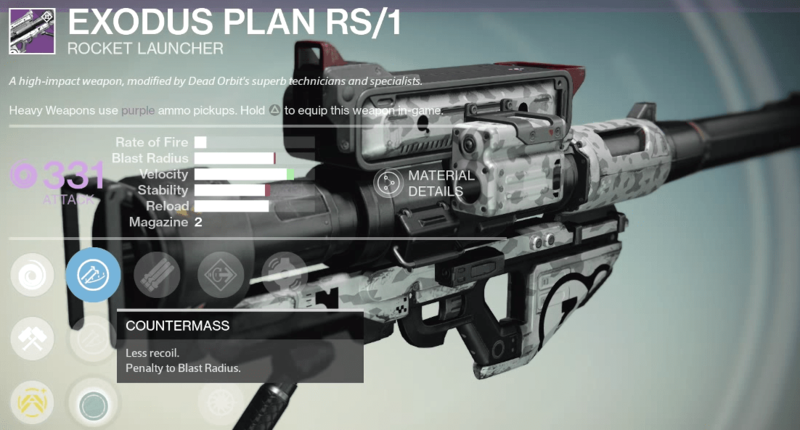 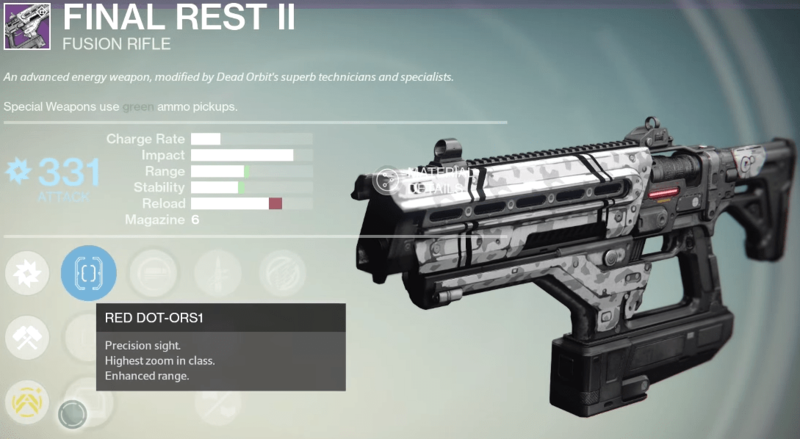 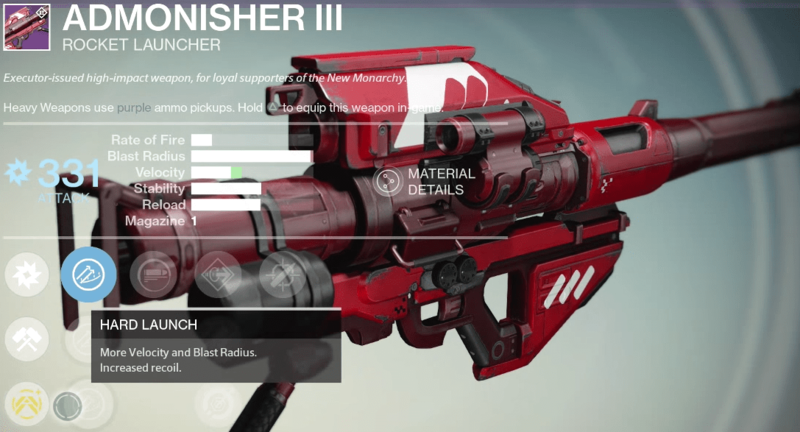 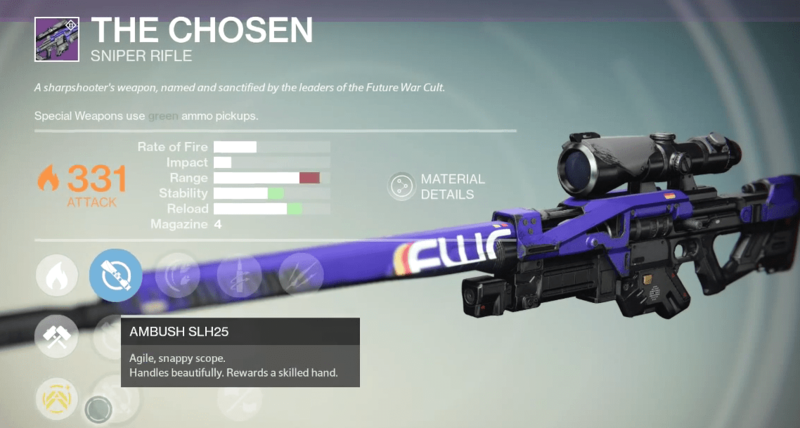 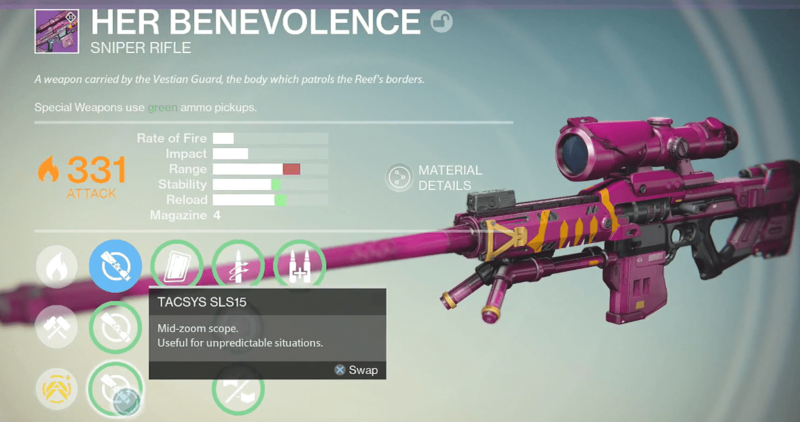 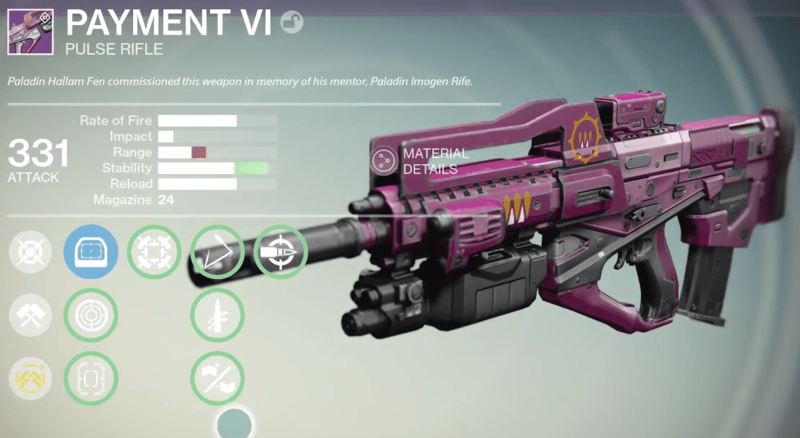 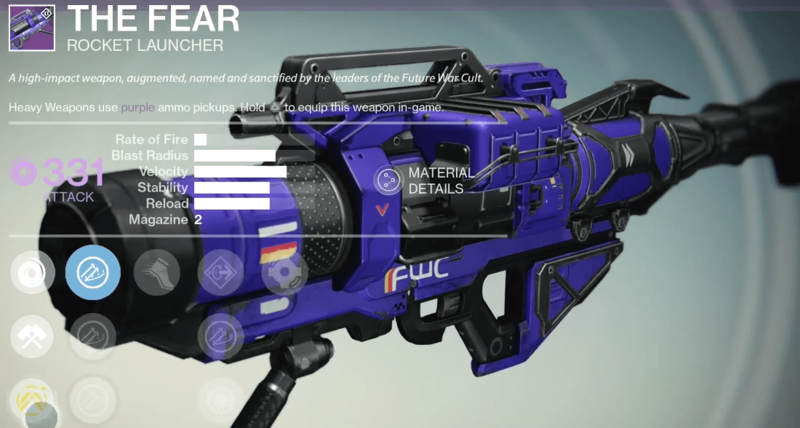 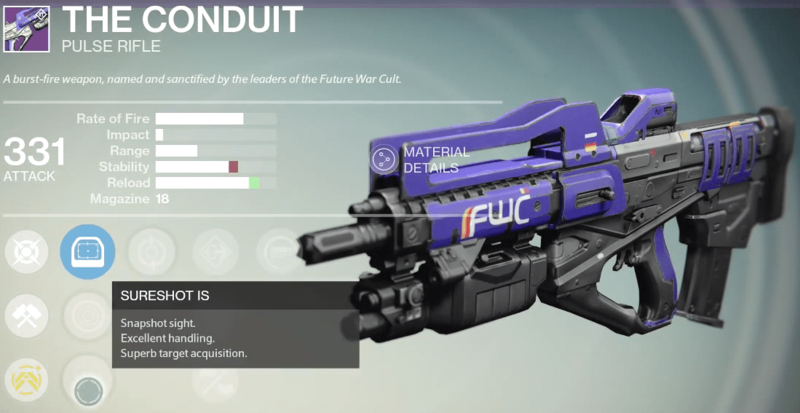 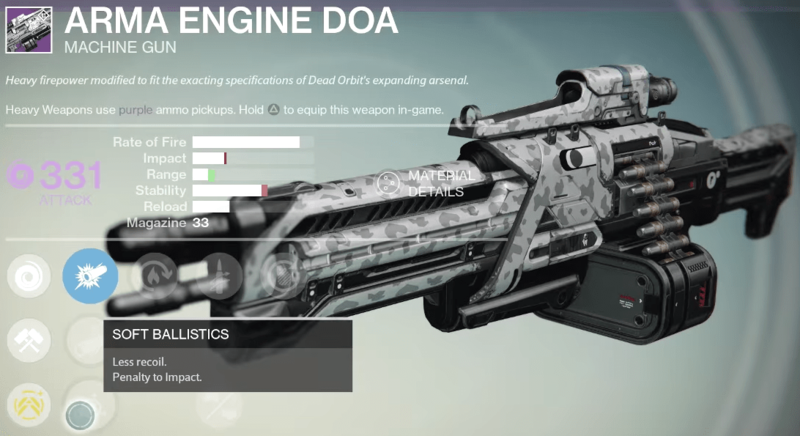 There’s even more new Fallen-specific perks you’ll find on the Prison of Elders weapons. 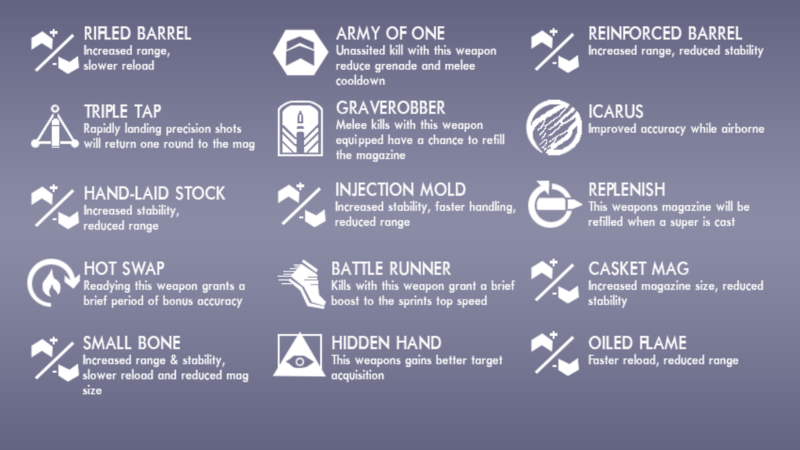 We also reviewed some of these perks! 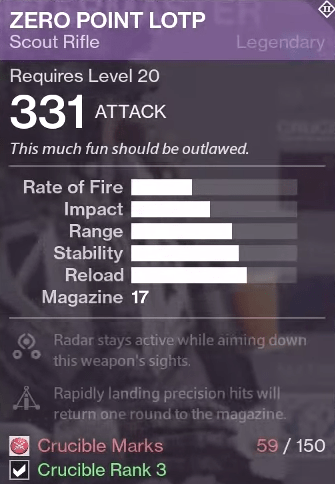 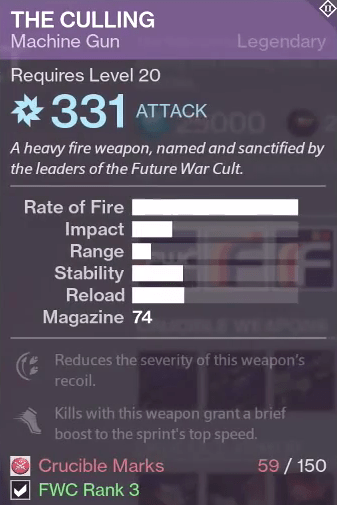 Some of the weapons you’ll see below have names that you may recognize, but even the “old” weapons will generally have new perks. 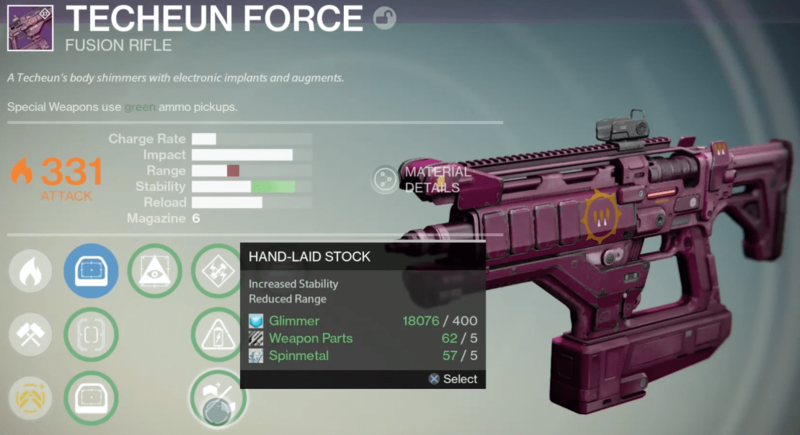 The perks you’ll see on the weapons below are from the vendor, but each of them can be Reforged at the Gunsmith if you want to try your luck at even better perks. 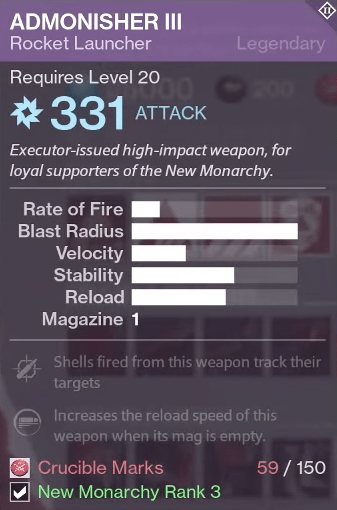 This gallery only shows a handful of the Queen’s weapons. 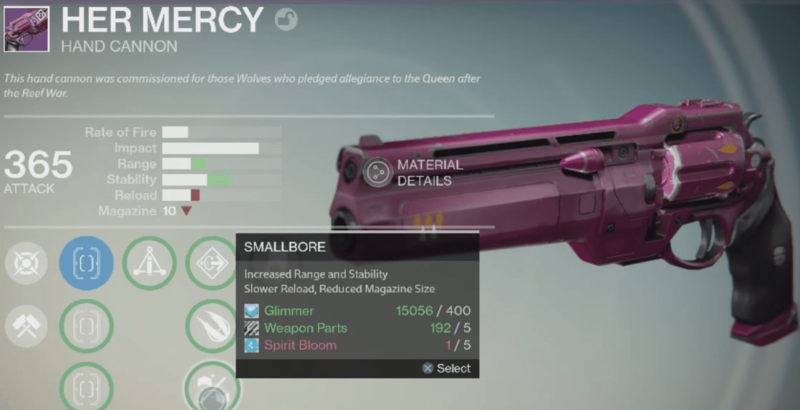 They’ll drop at the end of PoE with random perks and can be Reforged as well.